We have new and pretty simple method to Bypass Google Account LG Tribute HD LS676, in this method you don’t need to stay with us for very long time, this is short method and you won’t need any frp bypass apk aap in this method, we will access home screen our LG Tribute HD LS676 in few minutes. -First of all, you have to connect “Wi-Fi” to your LG Tribute device. -After WiFi connected successfully, Go back to very first screen by tapping on back key multiple times. -Tap on “Accessibility Settings” from bottom left corner. -Go to down & tap on “Switch Access”. -Tap on “Settings” from bottom right corner & select “Help & Feedback”. 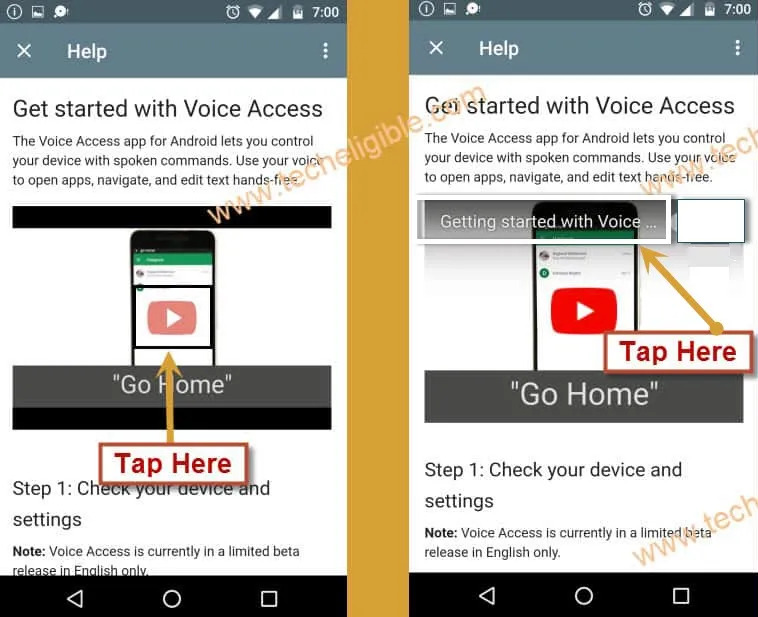 -After that, tap on “About Switch Access for android”, and then you will see youtube video, just tap on that video. 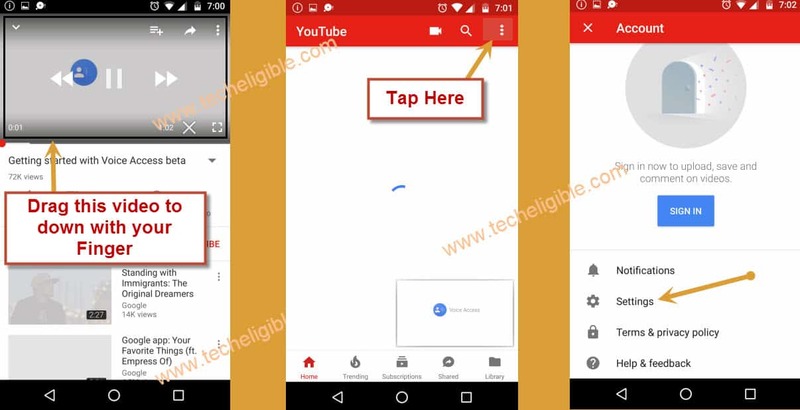 -After tapping on “Youtube Video”, you will get youtube video title “Switch Access for android”. -Tap on “Youtube Video Title”, after that you will be redirected to the Youtube Official Website. -Drag down youtube video, and tap on “3 dots” from top right corner & select “Settings”. 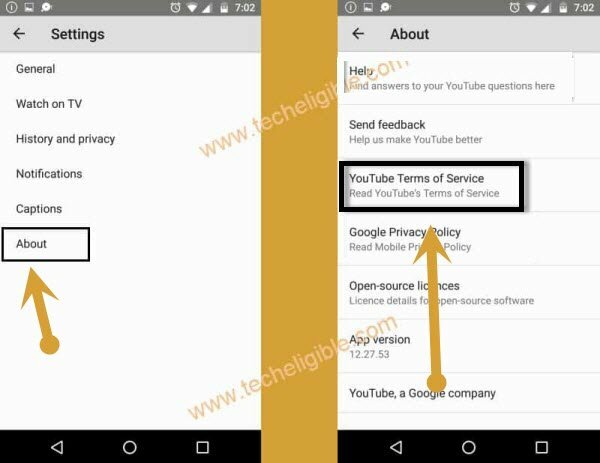 -Tap on “About”, and then tap on “Youtube Terms of service”. -Now tap on “Accept & Continue”, and then tap on “No Thanks”. -Long tap at any text from there, and after that you will some options like ( Copy, Share, Select All, 3 dots). -Tap on “3 dots” & select “ASSIST”. -Now tap on “No Thanks”. -Perfect, we have successfully accessed to “Google App”, now we can easily Bypass Google Account LG Tribute HD LS676. -Type in search box “Setup Wizard”, and tap on “Setup Wizard” from the results. -After that, quickly tap on “Exit”. -You will be redirected to the “HOME SCREEN” of your LG Tribute device, that means we have done to bypass google account. 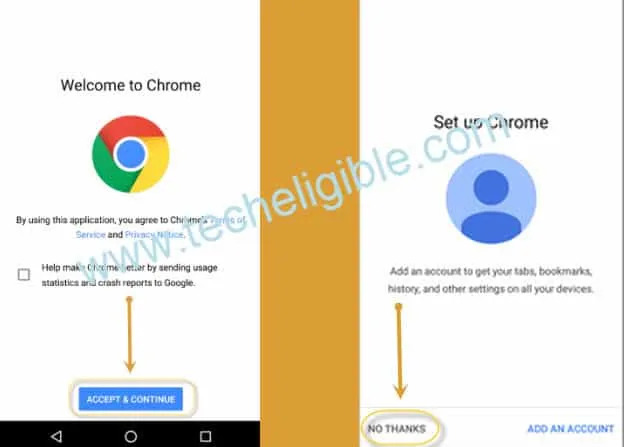 NOTE: Now you will have to add new Gmail Account by going to “Settings”. Thanks for visiting us, if you have any question regarding this method, you can ask us in below comment area.